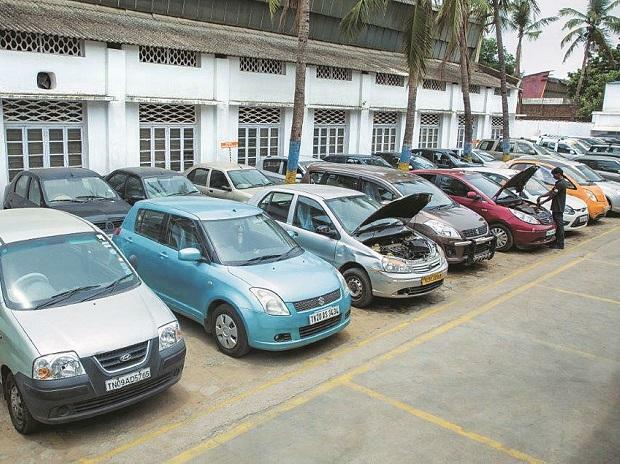 Increase in the prices of key commodities has forced car manufacturers in the country to hike vehicle prices, apart from lowering discounts. 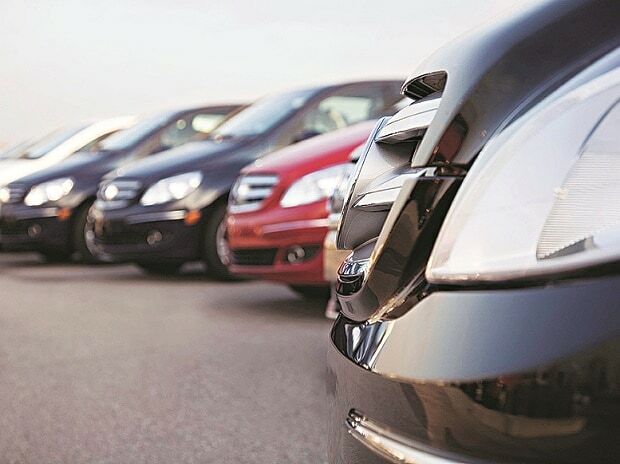 In January, major players such as Tata Motors, Maruti Suzuki India, Hyundai Motors India and Toyota had announced price hikes, followed by Ford, Volvo and Honda Cars saying that they are considering price hikes in April. Honda, however, is yet to raise prices and a spokesperson said that the decision is still under consideration. The price rises are in the range of 2-4 per cent mostly. Commodity prices, on the other hand, especially those of key automotive components, have risen substantially over the last one year. Subrata Ray, Group Head, Corporate Sector Ratings, Icra Ltd explained, "Commodity prices have increased substantially over last one year, with some commodities like rubber and HR coil witnessing double-digit growth in average realisation during FY17. Other commodities such as copper and aluminium have also witnessed sequential growth in realisation over the last two quarters." He added that overall, commodity price hike has resulted in raw material cost increase by 8-10 per cent during FY17. So, is this acting as a dampener for margins? Shekar Viswanathan, vice-chairman, Toyota Kirloskar Motor explained that every manufacturer would act to protect margins. "As such there would be no erosion of margins. For fast-moving models, margins would always be protected. One may sacrifice margins slightly for slow moving models," he said. For example, the country's largest passenger car maker Maruti Suzuki India Ltd saw its gross margins fall from 33 per cent in Q2FY16 to 30.8 per cent in Q3FY17. Analysts estimate the company's gross margins to be around 31 per cent in Q4FY17. ICRA's Ray feels that the rise in raw material cost was partially offset by price hike (2-4 per cent), lower discounts and rest is getting absorbed or neutralised by improved operational efficiency. As such the average discounts per models was ranging between Rs 15,000 to Rs 16,000 in the October-December quarter. This has fallen to around Rs 10,000-12,000 per model at present, claimed a Delhi-based analyst.